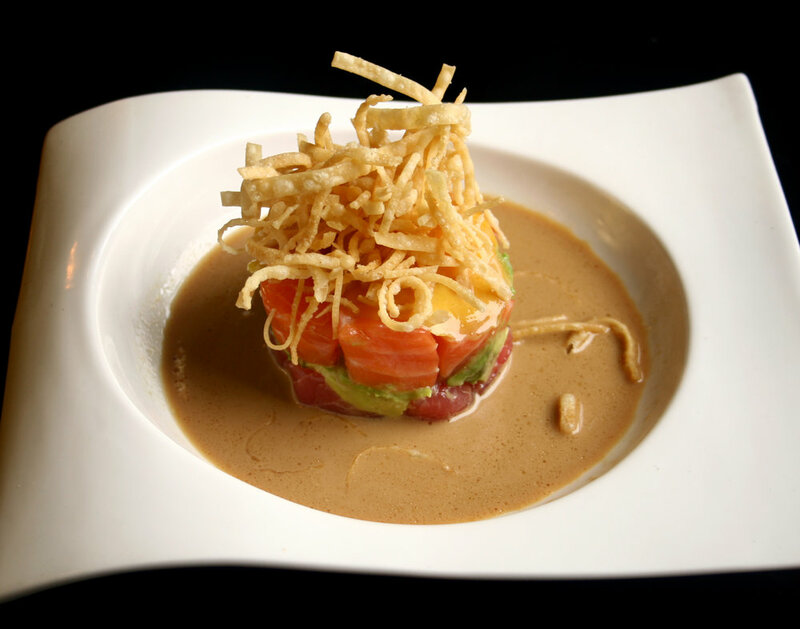 Located on Tate Street, Sushi Republic is an award winning sushi restaurant in the heart of Greensboro. Sushi Republic opened the early 2000’s and is located next to the UNCG campus. Until 2018, the Lim family has been serving both classic Japanese sushi and diverse fusion dishes inspired from different cultures. In August of 2018, Ms. Lim decided to hand over the reins of the restaurant to the Kang family. Originally from South Korea, the Kang family moved to Atlanta in 1996 and has lived there for 22 years. 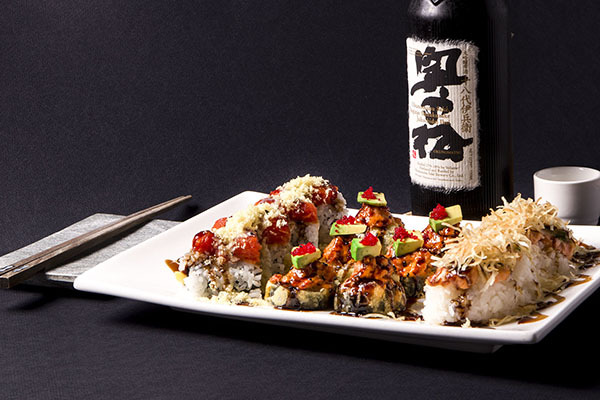 With over 40 years of experience in the restaurant industry, they hope to continue and improve upon the tradition of excellence that Sushi Republic is known for. Soba (thin) or Udon (thick). Stir fried together with vegetables. Can be prepared regular or spicy. leave it up to the chef to make you something amazing! Noodle Add on: Add a salad and either a 4 piece California or spicy tuna roll for $2. Available for noodle dishes only. Soba (thin) or Udon (thick). Can be prepared regular or spicy. Call (336) 274–6684 from 11am-10pm Mon-Sat, or book online using the form below. serve all our customers. Thank you for your understanding. *We CANNOT guarantee reservations made Friday/Saturday 5-8PM during those same hours. Thank you. **Note** We CANNOT guarantee reservations made Friday/Saturday 5-8PM during those same hours. Thank you. Get exclusive newsletter member only offers! Thank you for your reservation! You will receive an email confirmation in a few minutes. If you’d like to make any changes, please call 336-274-6684. We will notify you should there be any issue or scheduling conflict.